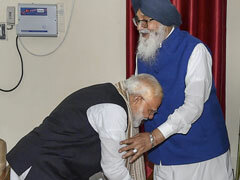 The official said the case was registered on the charges of "forgery for harming reputation, criminal intimidation and insulting a woman's modesty". Sasikala alleged that 15 people belonging to AIADMK were behind circulating her "morphed" pictures. 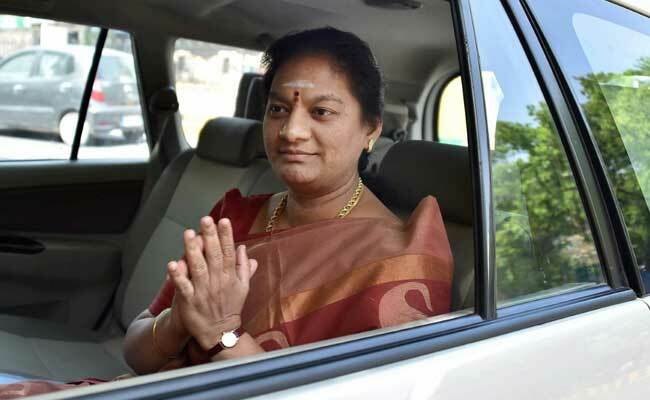 New Delhi: Expelled AIADMK MP Sasikala Pushpa has approached the Delhi police, alleging that some members of the party were circulating her morphed pictures and obscene articles about her on social media. An FIR has been registered against unidentified persons with the Economic Offences Wing based on a complaint filed by the Rajya Sabha MP and its cyber cell is looking into the matter, Delhi Police PRO Madhur Verma said. Ms Sasikala, who was expelled from the AIADMK in August last year, had earlier alleged she was slapped by a party leader in Chennai and was facing death threats. She alleged that 15 people belonging to the AIADMK were behind circulating her "morphed" pictures and "obscene" articles on the Internet. The police said that websites have been asked to provide details of it.